My name is Abishai Powers, and I am 7 years old this year in 2011. I write for the Last Appeal. 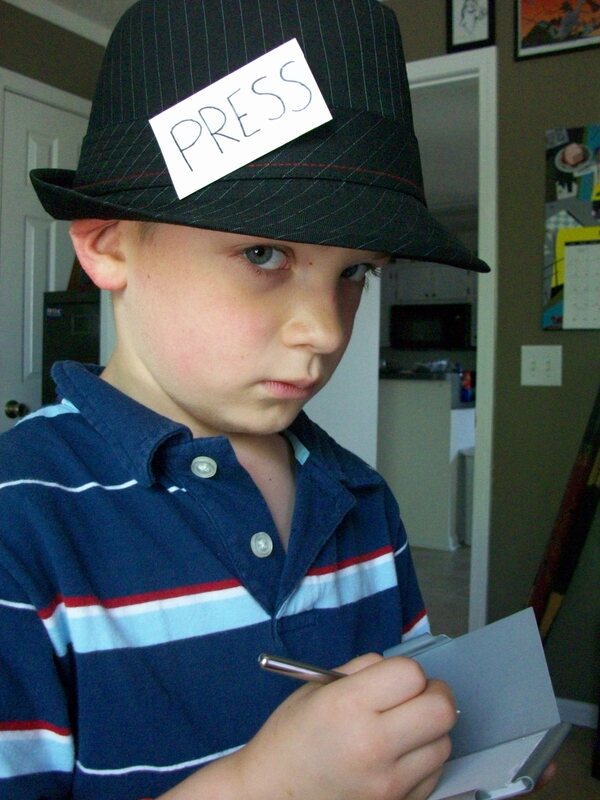 Most kids are not reporters. I’m a reporter because it is cool. After all, Peter Parker is a reporter, and he’s asuperhero. This blog will be my school newspaper. I’ll keep you guys updated on our family adventures. My family is not normal like most families. My brothers and I are homeschooled. My mom and dad are also kind of crazy, but in a good way. My dad travels a lot doing fun stuff like mountain climbing and scuba diving. Sometimes we get to go with him. While other kids are stuck in a classroom we might be at a museum or hiking in a national park. I hope you enjoy my blog and will join me for a wild ride. What a great way to keep up with how the Lord is going to use you as you grow older and experience cool things in life. God is so good!